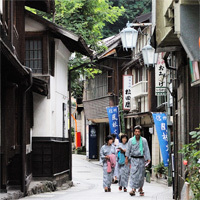 Traditional wooden ryokan line the cobblestone streets on which you can stroll in your yukata and geta (clogs) to fully enjoy the atmosphere of a Japanese hot springs resort. There are souvenir shops, shooting galleries and restaurants in the town. Shibu Onsen has nine public bath houses used by local people every day. 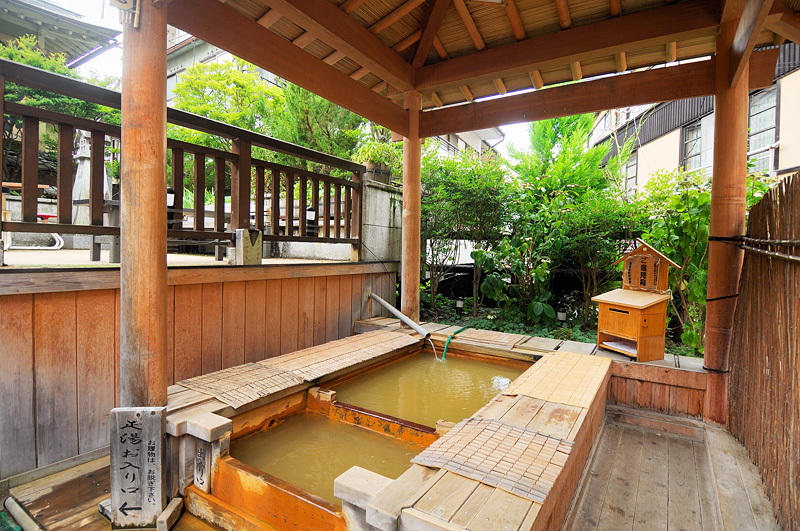 "Kyu-to meguri" (the tour of the nine bath houses for purification) is designed to provide the visitors in Shibu Onsen with the opportunity of enjoying the bounty of its hot springs. You can try these public baths, which have different sources and medical effects. Jigokudani Yaen-koen, famous for its wild snow monkeys bathing in a hot spring, is a must see place. It is about 2.5 km away from Shibu Onsen. 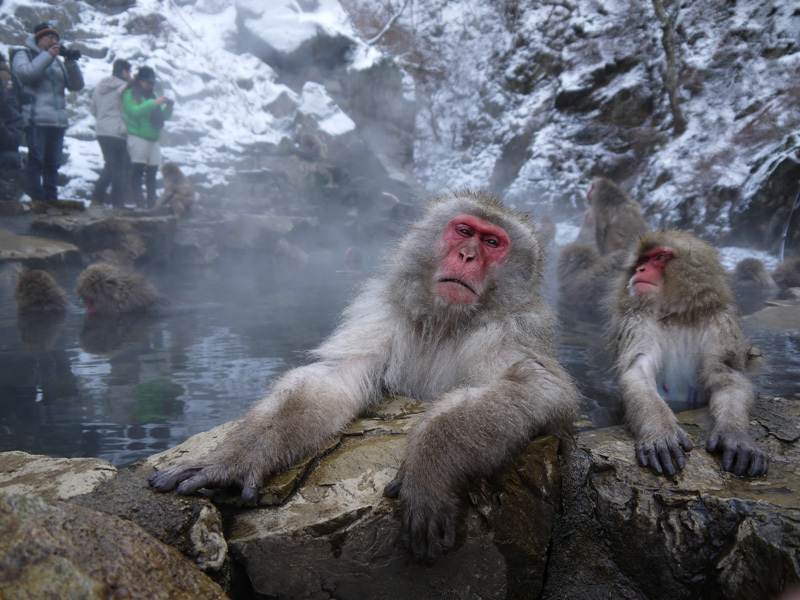 The monkeys in the park are onsen lovers and like to bathe in any season. You can easily visit the park all year round as there are buses in winter when the streets are deeply covered by snow and the footing is poor. 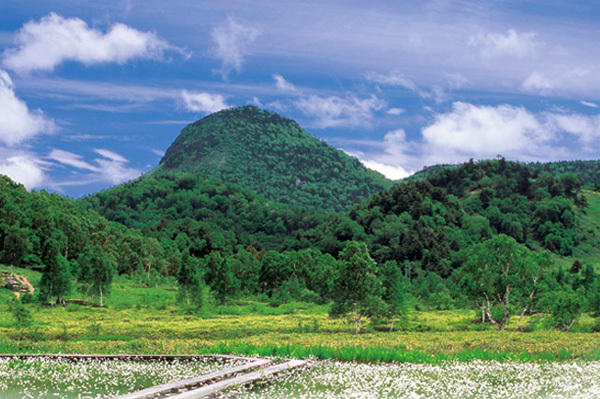 A 30-minute drive brings you to Shiga Highlands, located in the center of Joshinetsu National Park. You can enjoy trekking and hiking in summer and skiing in winter. 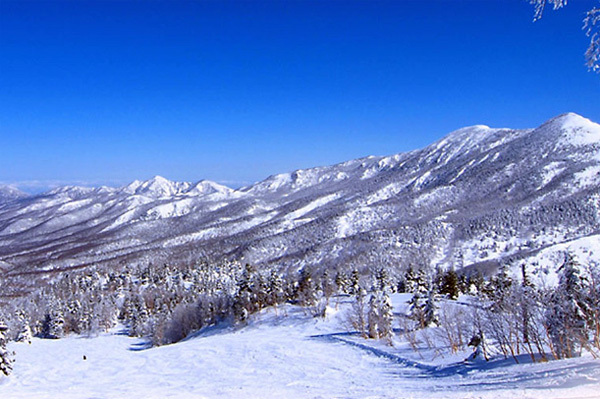 This snow resort area is also known as one of the sites of the 1998 Winter Olympic Games in Nagano. Shibu Onsen Ryokan Association. ALL RIGHTS RESERVED.